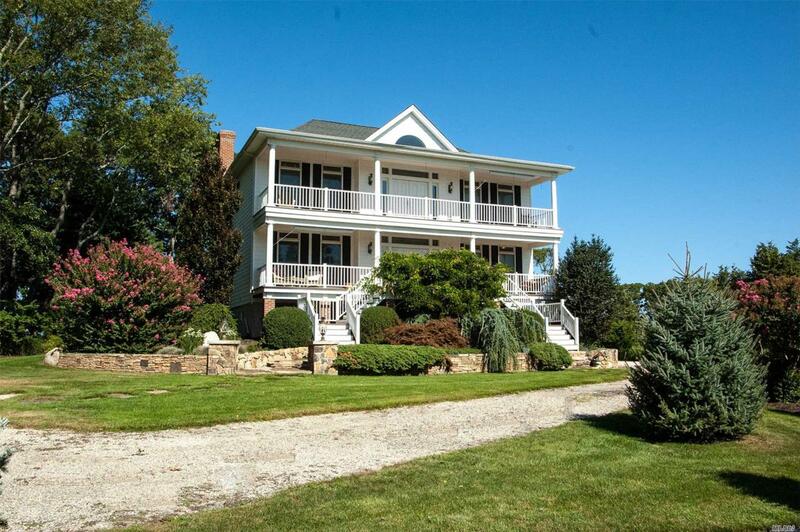 This High End Vacation Home In The Cedar Beach Community Boasts Water Views From Almost Every Room. Nestled On A Peninsula,The Property Comes Equipped With A Hot Tub And Deep Water Dock .Kayak From The Front Yard,Or Bring Your Own Boat For Easy Access To All The Great Peconic Bay Has To Offer. Sleeping Arrangements Are Extensive. Various Rental Time-Frame(S) Are Available.